There will no doubt be hiccups along the way but I simply say do your best to both enjoy yourselves and do what you can to help others and make them feel welcome. 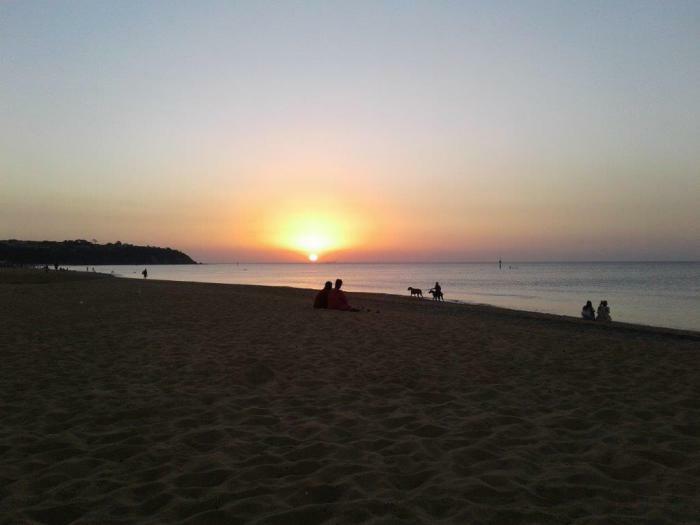 Finally, the following photo was taken on Saturday evening at Mt Martha Beach where I dined with friends after attending a UCNR committee meeting. Was that the title of a song sung by The Rolling Stones way back in my Youth? I recall it being on a vinyl album I bought in 1964. Apparently the writer Bobby Womack also released it that year!